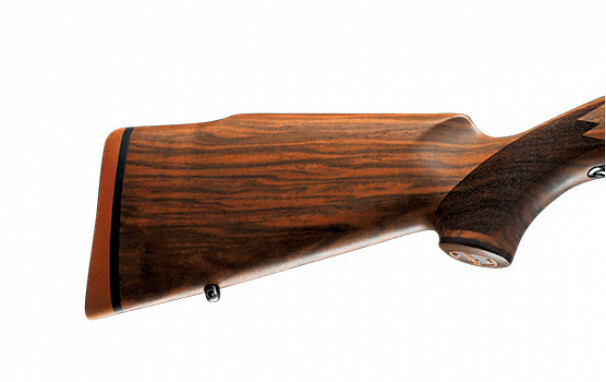 Timeless perfection meets superior Sako accuracy and reliability. The traditional-styled Sako 85 Deluxe combines an attractive and timeless appearance with accuracy and reliability Sako is famed for. 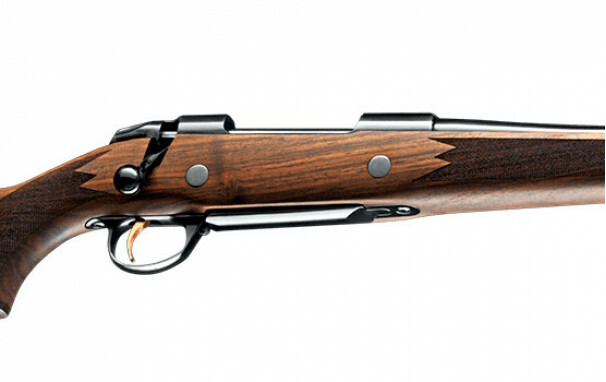 Warmth of high grade walnut stock, rosewood details and classic checkering give this fine rifle its distinctive looks. 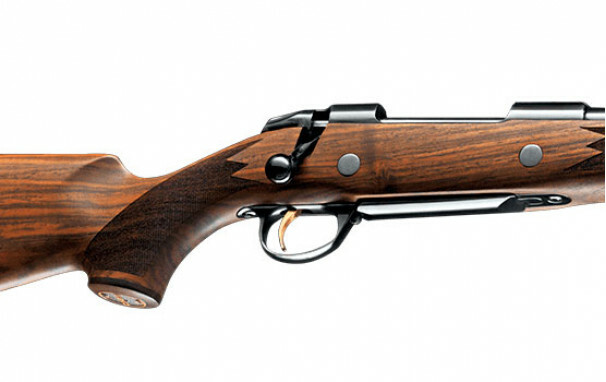 Highly polished metal parts, fixed magazine, and a Sako pistol grip inlay are just a few of the custom features that Sako offers on this “standard” rifle. 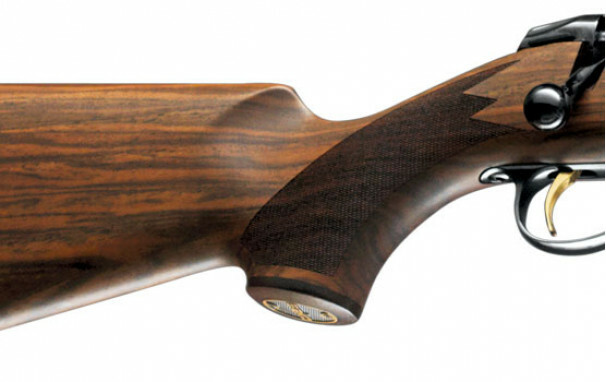 This rifle’s design is focused on its fine details. 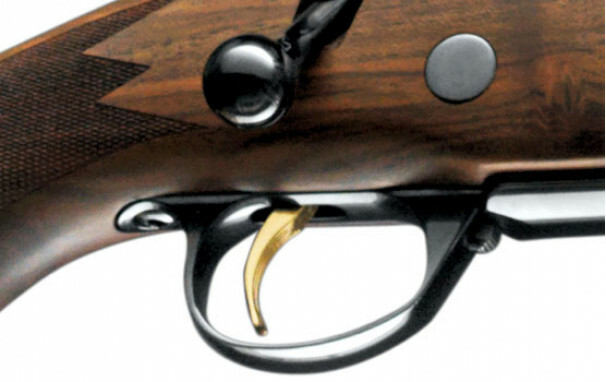 A golden colour is embedded in the trigger next to polished deep black steel surfaces – delivering a truly deluxe look. 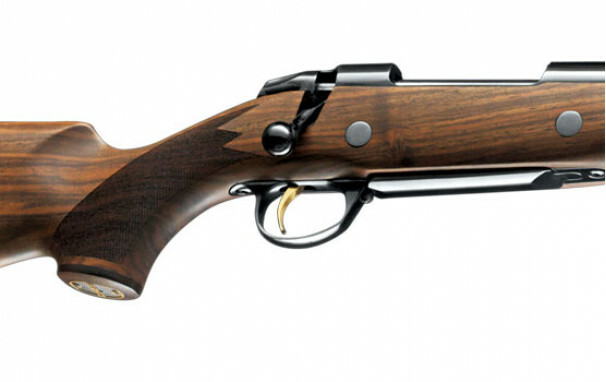 The fixed magazine with hinged, polished floorplate holds five cartridges. 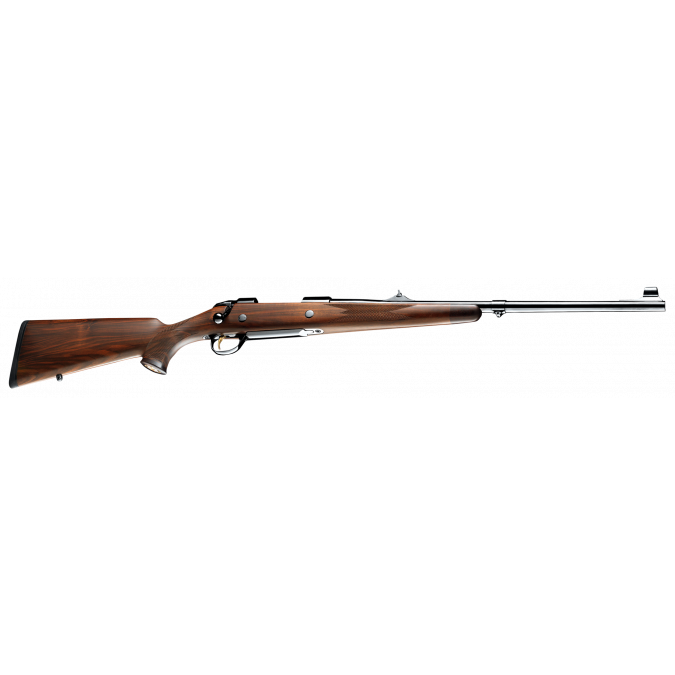 Beautifully grained selected high-grade walnut stock with traditional checkering pattern and red recoil pad is oil-finished. 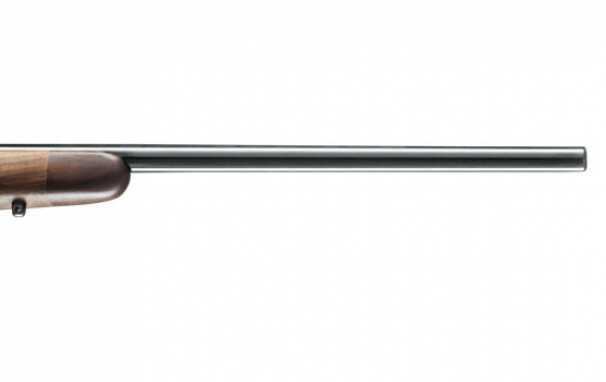 Optional high-gloss lacquered stock is also available.